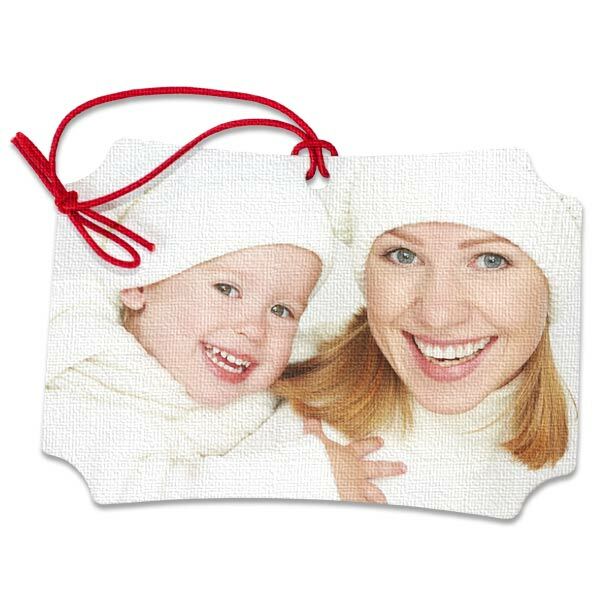 Finished with fashionable scalloped corners, this photo finished ornament will look remarkable on any tree. Ornament measures 3.23”x4.92”. These ornaments have a single image printed on both sides.